Exclusively for the festive season this December, The Dorchester Spa has launched a bedazzling Party Season Ready Package with Carol Joy London and OPI. This is the perfect solution for busy London residents, workers and visitors who are pushed for time and requiring a quick and glamorous new look over the festive season. This handy and luxurious package provides a one-stop express luxury beauty service catering to the needs of the skin, hair and nails in as little as one hour. The Party Season Ready Package at The Dorchester Spa is priced at £130. Please call +44 (0) 20 7319 7109 or email the spa at spa.tdl@dorchestercollection.com. 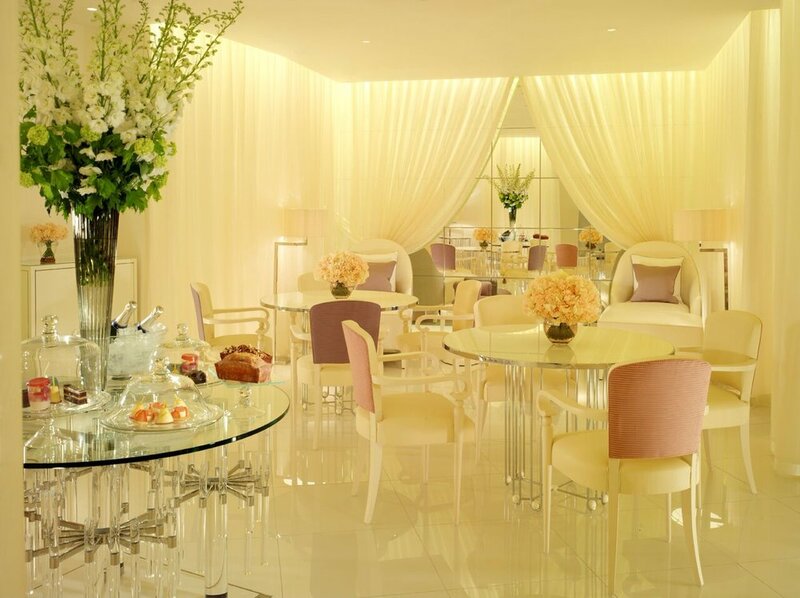 The Dorchester Spa's Director, Sally Pedder said; "Here at The Dorchester Spa we pride ourselves on offering a unique menu of world-leading, expert beauty brands. As a pampering destination, we are delighted to offer this package that is perfect for our guests who wish for an all-in-one luxurious treatment that makes them feel confident and beautiful for the glamorous events taking place in London throughout December."